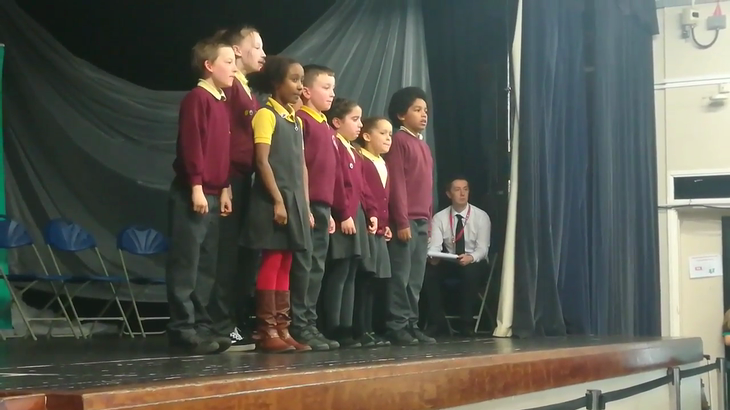 Our Year 5 & 6 pupils came first in their group and will move onto the second round at Ysgol Glantaf - arddechog pawb! 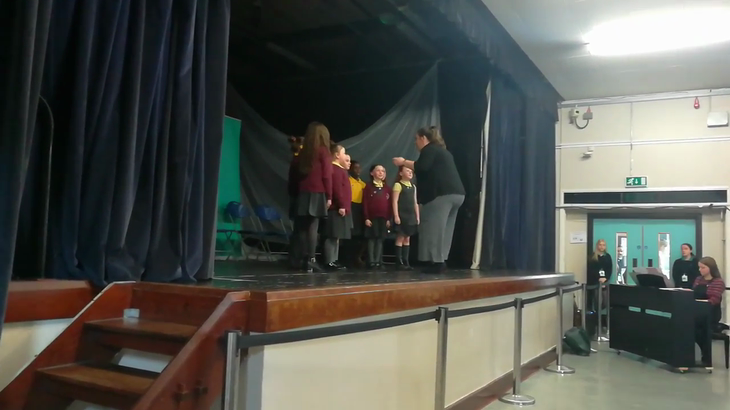 Our Year 3 & 4 pupils came first in their group and will move onto the second round at Ysgol Glantaf - arddechog pawb! 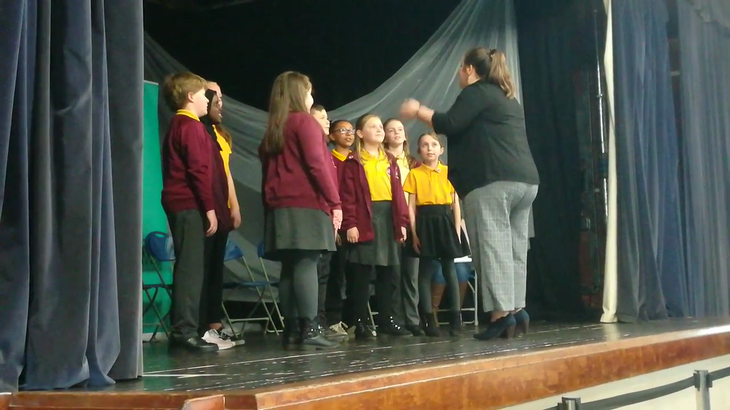 Our Year 5 & 6 recitation entry also came first in its group and they look forward to the second round in Ysgol Glantaf.